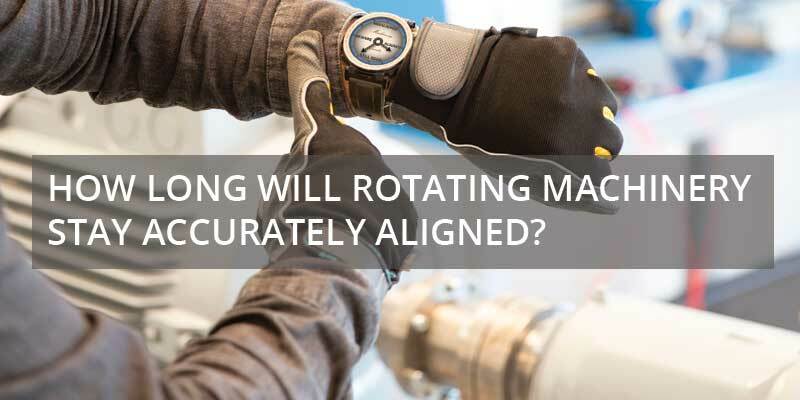 HOW LONG WILL ROTATING MACHINERY STAY ACCURATELY ALIGNED? We used to assume that once the equipment is installed and aligned, it will remain in the same position forever. But this is not always the case. Have you considered investing in a laser alignment tool, but hesitated for some reason? Well, maybe this article can convince you of the many benefits. 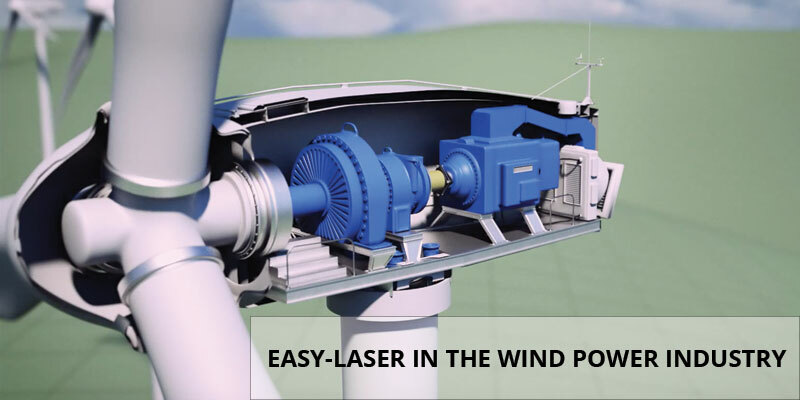 Easy-Laser® is one of the world’s largest suppliers of laser measurement systems to the wind power industry. The company is also an innovative leader in the development of the spin technology laser system (see E915 Flange flatness Measurement Tool) that allows the flange flatness measurement of a tower to be performed by one technician instead of two. 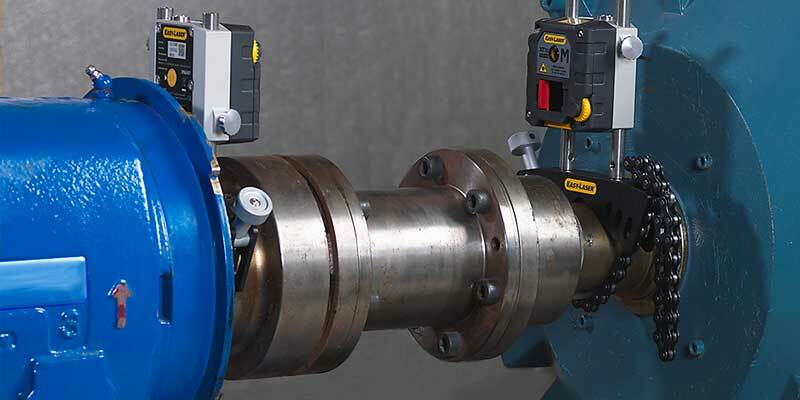 This obviously reduces the cost (labor), the E915 is also wireless which means the flange flatness measurement can be completed in less than half the time. This is a value to the customers who need fast and accurate results, especially after corrections or re-work is done. 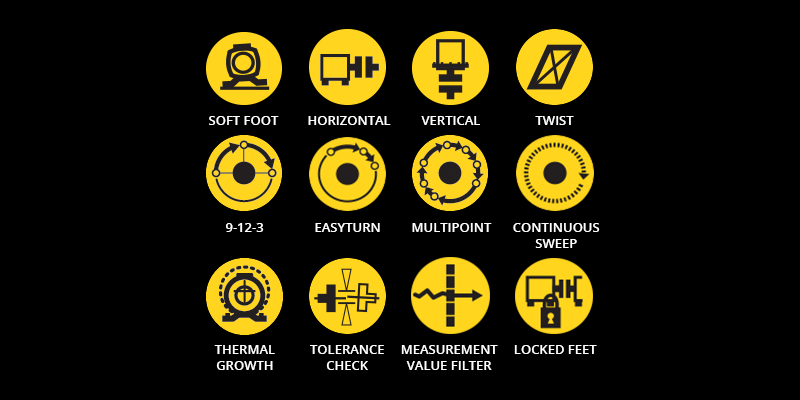 These are just a few reasons why Easy-Laser’s flange flatness measurement tools have become an industry standard. 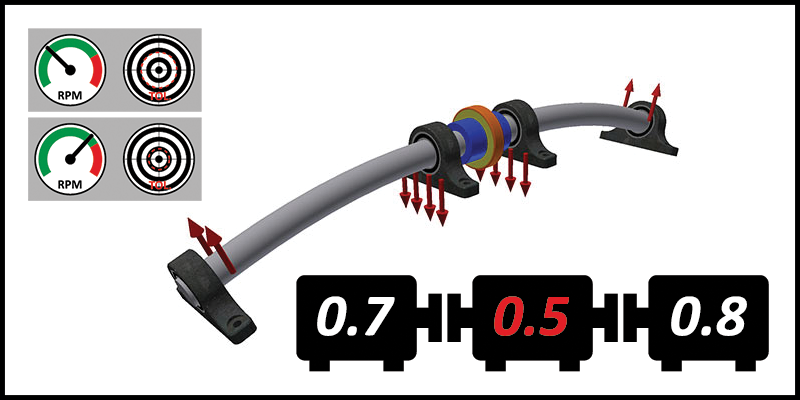 The new XT770 Shaft Alignment tool comes with several new and advanced alignment functions that provide you with a comprehensive picture of your machine during machine set-up. And it is still just as easy to use as the other Generation XT shaft alignment tools, in fact, they are also gaining access to several of the new features in the latest version of the laser alignment XT app. 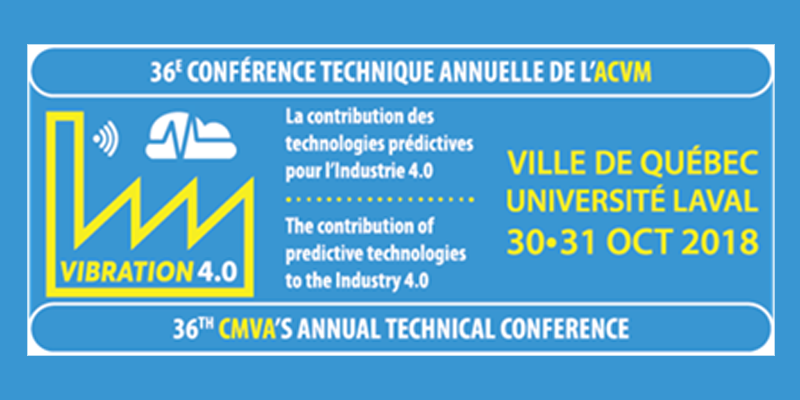 Join us at CMVA’s 36th Annual Technical Conference at Laval University in Quebec City, QC on October 30-31st! Benchmark PDM will be participating in this year’s conference in more ways than one! Among being one of this year’s exhibitors showing our new Easy-Laser XT Shaft Alignment tools, we will also be participating and leading one of the technical workshops on “Correcting the major Roadblocks in Machinery Installation”. Easy-Laser Shaft Alignment Tools come stocked with many smart laser measurement functions. 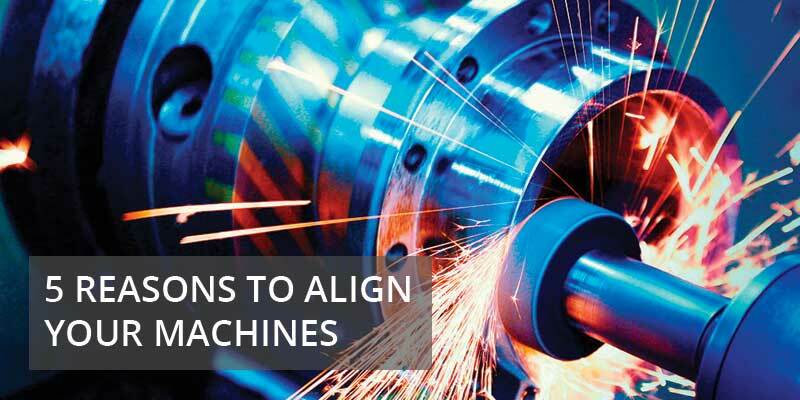 These smart functions help guide you through the laser alignment process giving you the best possible results. You can use these smart functions with our XT11 display or the free Easy-Laser XT app. 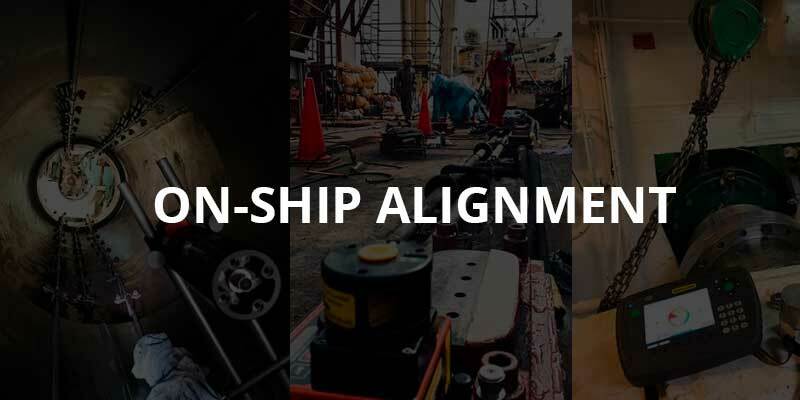 On Site Alignment is a Dutch company with a focus on alignment on-board ships. They offer assistance when problems occur around, for example, alignment, engineering, or troubleshooting of critical machinery. Being the experts they are, On Site Alignment are all about high-end services in their field. 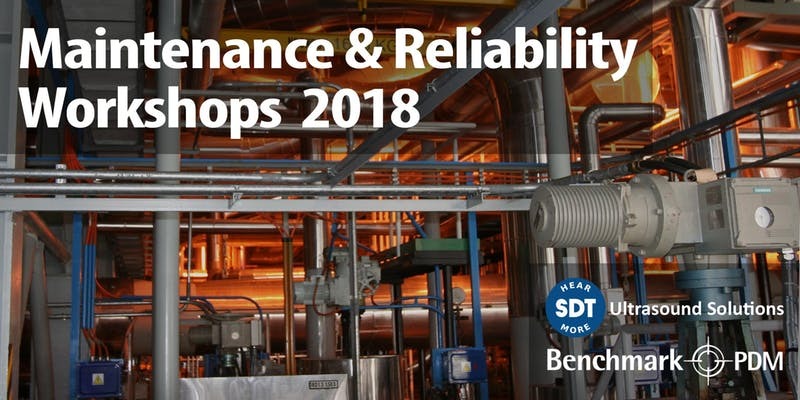 Sign up for a Maintenance & Reliability Workshop Near You! Industry leaders Benchmark PDM & SDT Ultrasound collaborate to present an exciting one day workshop that will go across Canada! A reliable asset is one that delivers its full value whenever required. A reliable car transports us where we want, when we want. Reliable people show up on-time and do what they say they will do. And reliable machines output their engineered value allowing manufacturers to ship high-quality products profitably.What is lost when reliability falters? How about confidence, integrity, and time? Do You Really Need Shaft Alignment Tolerances? In order for machines to perform as intended, they need to have the correct conditions. But do you use the available guidelines when you are performing shaft alignment? The following was written by our partner Easy-Laser® AB and can also be viewed on their Blog here. Enjoy! 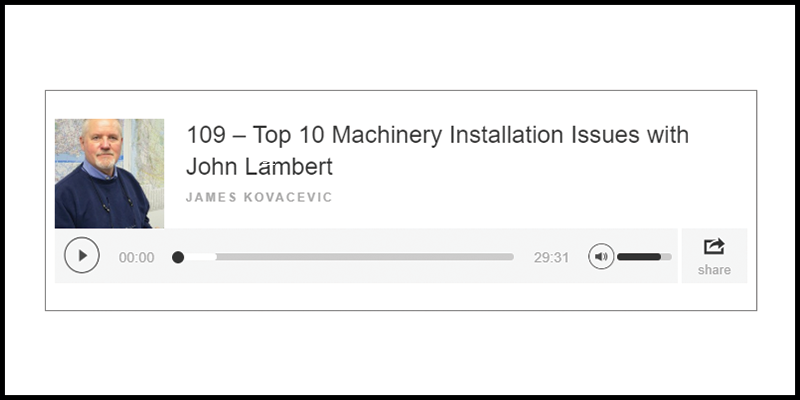 The Rooted in Reliability podcast is a weekly Maintenance and Reliability podcast covering common industry challenges and what you can learn from them. Each episode dives deeper into critical issues and explains where you can begin correcting theses maintenance flaws today. Sharing new tips and techniques to help you achieve industry best practice and shining a light on widely debated maintenance topics with special guest experts.